When Spin arrives at a trial, everyone knows that this girl will be going home with some HIT or RHIT prizes. She works wonderfully, but she is also a very sweet girl. 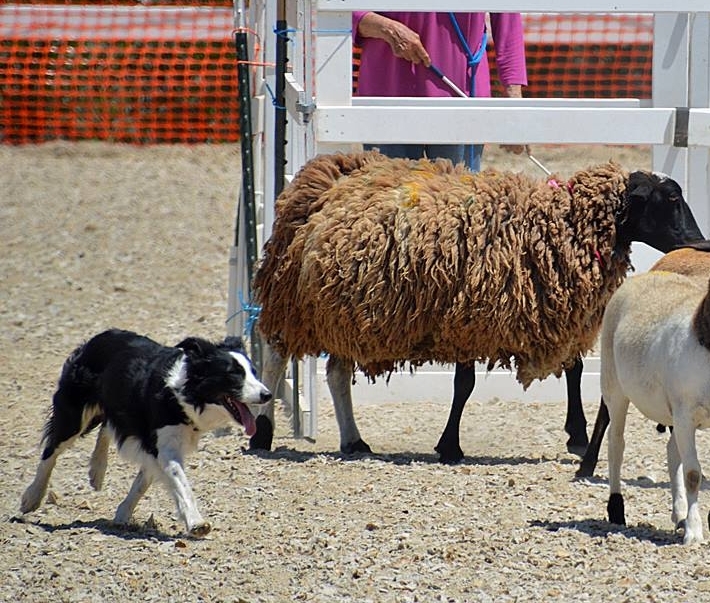 Spin has trialed in AHBA and AKC. 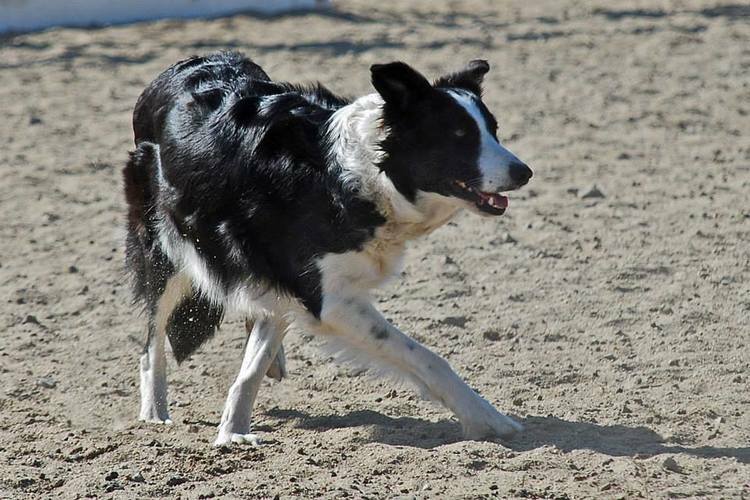 Spin is the result of over two decades of careful breeding for working ability, drive, heart, and liveability.